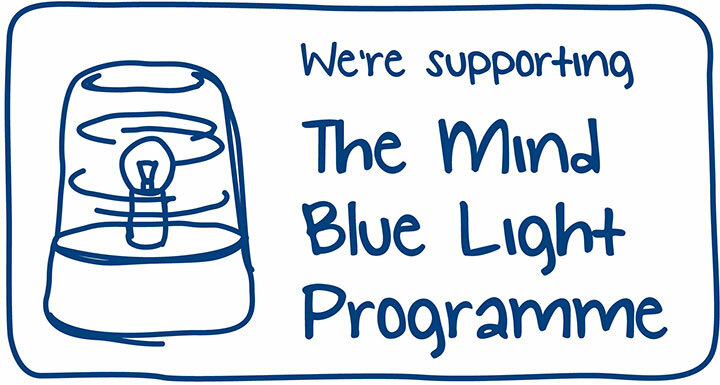 ...that by donating monthly to the Police Treatment Centres you can receive treatment for free following an injury or illness? If you are not already donating, take a fresh look at the PTCs and see how you too could benefit from what we can offer. Sign up today! Visit the Sign Up Section. charity which provides treatment and support, including intensive, police-specific, physiotherapy and rehabilitation, for injured and ill police officers and retired officers. Police officers are very often the first responders to serious accidents and dangerous incidents, dealing with death, distress and aggression. They have to see and hear things that other members of the public would simply not be able to cope with (- Martis Media/Police Oracle). 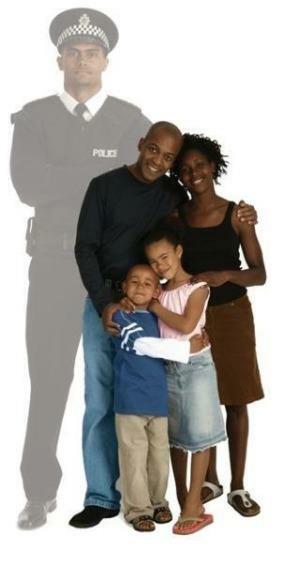 The Police Treatment Centres provide police specific treatment for any on or off duty injury. Whether it is a physical injury, or stress, depression, anxiety related, treatment is provided to help them recover and aid their return back to work. To find out more about the work we do and why your support is so valuable, view our short film click here. The first Newsletter of 2019 is here - a calendar of events, and we are really excited to share with you our busy year! 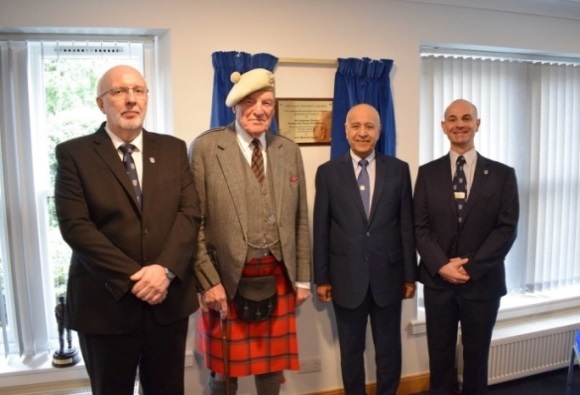 A very generous donation of £40,000 from The Al Maktoum Foundation has funded the refurbishment of our conference facilities at Castlebrae and the re-instatement of a pond in the centre grounds. Fundraising Hero Graeme Openshaw will be taking on the Manchester Marathon on 7th April in aid of The Police Treatment Centres! John MacRae and The Edinburgh Sheepdog Trials have been raising money for the PTC and SGPCT each year for an amazing 42 years. DCEO, Paul Grant and DEO, Graeme Addison went along to this years trials to meet John. Richard Climpson, Merseyside Detention Officer recently attended the PTC for treatment. Richard is the first Detention Officer to have accessed treatment at the PTC, and signed up during the summer amnesty - #MoreThanAPoliceOfficer campaign. My injury wasn’t as a result of an act of bravery, there was no drama or excitement involved. It occurred on a routine call following up a metal theft in the last month of my probationary year. It was the sort of injury that could happen to any Police officer at any time. Without the treatment from the Police treatment Centres I could easily have lost my career. Just to say a huge thank you to each and everyone who makes the stay so enjoyable and relaxing. The dinning staff are so attentive and the food is fabulous. The cleaning staff keep the place spotless and the reception staff are always helpful. The service is top class. All the staff have been excellent. Welcoming and friendly. This creates a safe environment allowing you to concentrate on your recovery. All the staff are extremely polite and helpful. I don't think I saw any staff who did not have a smile for you. Everyone looks very happy to work at the PTC, thank you for a beneficial and enjoyable stay. Physio/physical trainers are outstanding, they make the place what it is for physical improvement. All staff in general are excellent, couldn’t have asked for more from them.